[LAZADA FLASH SALE] LENOVO A7000 WITH MOTO 360 SMARTWATCH AT JUST $399! ENDING 2359H 29 MAY 2015!!! When Lenovo bought over Motorola Mobility from Google on 30 October 2014, it may seem like any other takeover. However, the winning combination of Motorola Mobility's iconic brand and inventive product portfolio with Lenovo's proven worldwide scale offer customers a wider choice of innovative mobile devices with competitive pricing and value. These days, smartphones and smartwatches come hand in hand in enriching our everyday lives. Stay connected with the world while going about your everyday tasks with this amazing Lenovo A7000 8GB + Moto 360 bundle – available exclusively at Lazada. Lenovo A7000 features a large, crisp 5.5-inch High Definition (HD) screen - offering a vivid display that is pleasing to the eye for all types of activities, be it watching videos or web surfing. This smartphone runs on the latest Android 5.0 (Lollipop), thus you can expect nothing but smoother and powerful performance. While we don’t condone using your phone when you are behind the wheel, sometimes you can’t help but to expect important emails. Instead of fiddling with your phone, arm yourself with the Moto 360. This nifty smartwatch enables you to sync emails and various apps with your Lenovo A7000, so you can receive notifications on your Moto 360. With the voice control function, you don’t even have to tap your device to get things done – just say “Ok Google” to send messages, ask for directions and more! For the health-conscious, you’ll be pleased to know that Moto 360 comes with Moto Body, a built-in activity tracker that helps in recording your daily activity levels. It tracks heart rate and heart activity, steps and distances, and total calories burned whilst displaying analysis and guidances to help you achieve your fitness goals. 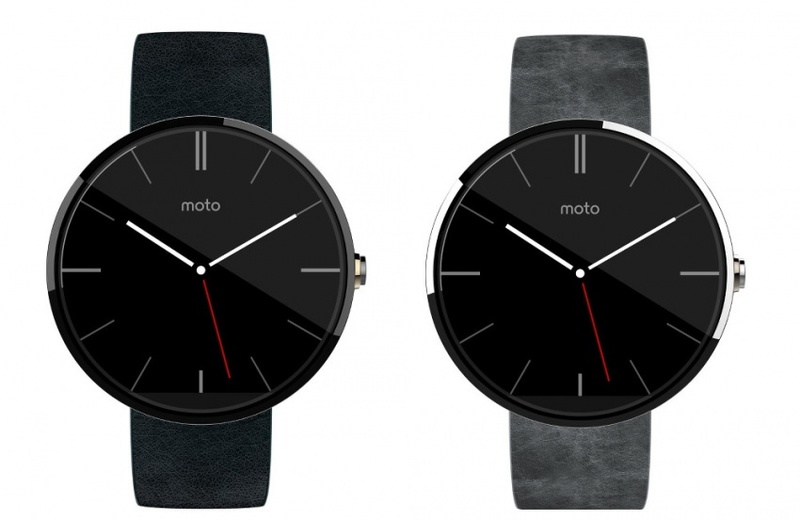 Worry about your Moto 360 getting splashed? Fret not – this Android Wear device is certified with IP67 water resistance. 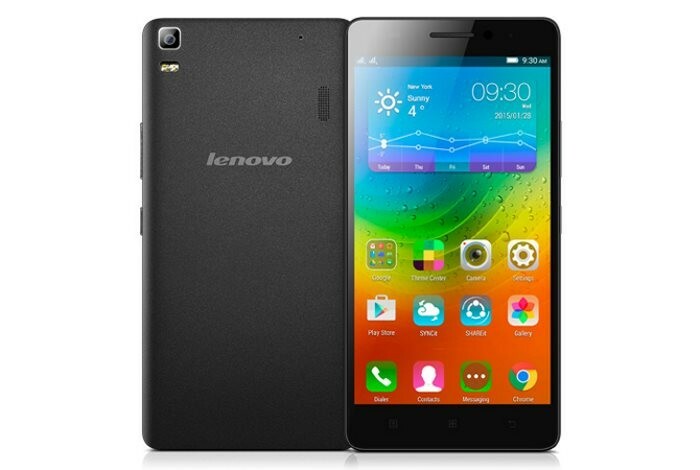 Lenovo A7000 may be a budget-friendly smartphone, but it does not skimp on its features. Equipped with an 8 megapixels Auto-Focus rear camera and a 5-megapixel front camera, you’ll always be camera-ready for that picture-perfect moment. Need more space to store photos, music, and videos? A7000 supports microSD card with a capacity of up to 32GB, hence providing the extra storage you need. This smartphone comes with a long-lasting 2900mAh battery for uninterrupted usage, be it for work or play. Nevertheless, Lenovo A7000 and Moto 360 are truly a match made in heaven. This dynamic duo not only works seamlessly with one another, but it complements your lifestyle too. What are you waiting for? It’s time to get your hands on this exclusive Lenovo A7000 8GB + Moto 360 bundle deal at Lazada while stocks last! You snooze, you lose!